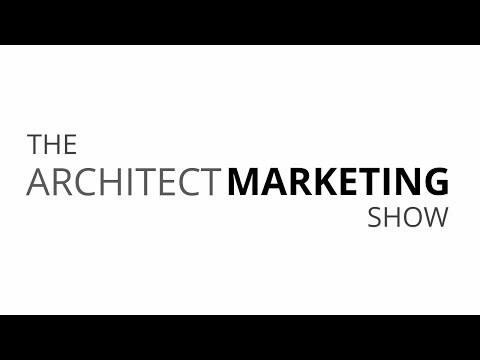 Welcome to the inaugural episode of The Architect Marketing Show – all about marketing for architects. 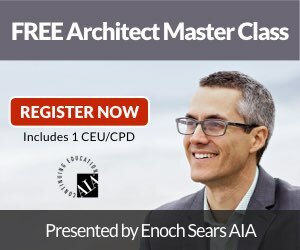 If you want to discover the latest techniques and strategies that are working for architects to attract a consistent flow of the right clients, you've come to the right place. 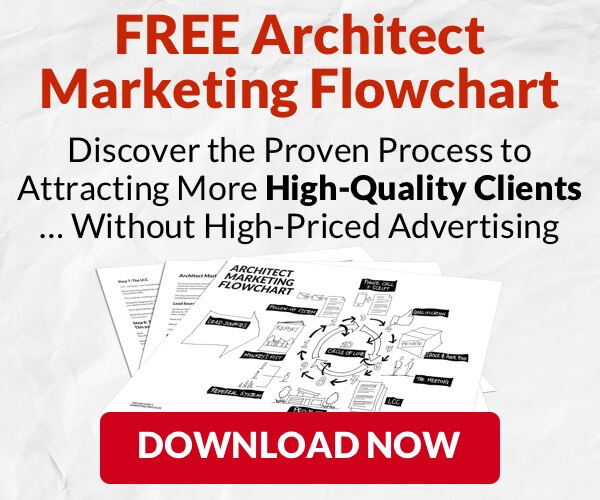 In today's episode we discuss the symptoms of not having an effective marketing system working in your architecture firm. We also discuss the benefits of having an effective marketing system. When one job ends I need to find another – I'm always chasing new work, new proposals, etc. 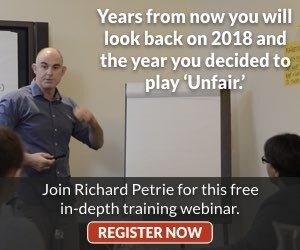 Clients will want you because of you, not because they want cheap plans, etc. Clients will seek you out, clients will book time to work with YOU. You become the prize. Market research: Who do you want to serve? What will be your area of focus? We want you to know how much your work can be helpful for young architects at the beginning of their career as we are. We are actually based in France and we are facing the same issues. In architecture schools, marketing is taught at the very end of the studies, almost as an optional lesson. This leads graduated students to misunderstand the market, the context and how to set up a business. Once graduated, we are not ready nor prepared to our profession. Of course, architecture is a very complex and multidisciplinary field and we think the best way to be competent is practice which needs time. If your work can share some shortcuts, it will give young architects opportunities to jump into this hard but wonderful battle. Thank you for your hard work and your devotion, we look forward for the next episodes ! I’m happy to see that you’re going on with this show. 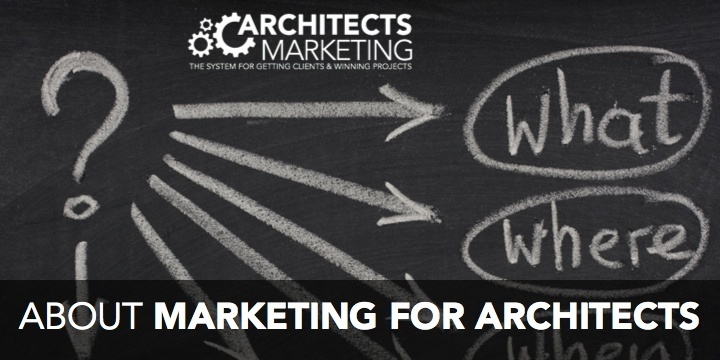 When you said that architects don’t have a marketing culture, I thought that in fact, we are doing some naturally. One direction of the marketing strategy is to ask the prospects what they need to build the project. And that’s exactly what we do for example for residential projects, we have to think as our client to design their house. What we have to learn now is to think as our prospects do, in order to transform them into clients. I look forward to the episode 2!